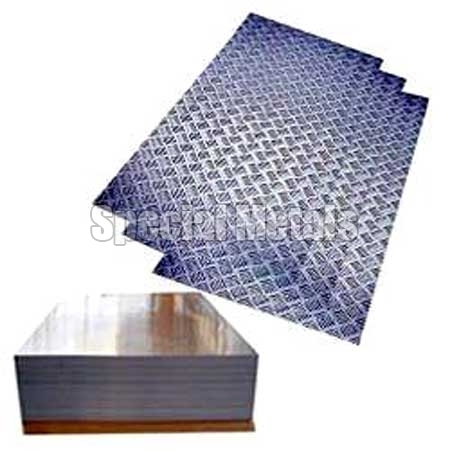 We are known as the major Exporter, Importer and Supplier of the durable Aluminium Alloy Sheets. Owing to the quality and other distinctive features, our Aluminium Alloy Sheets have carved a niche in the worldwide industry. Moreover, our Aluminium Alloy Sheets are available at the market leading prices for the clients.